Transform an empty space in your yard into your own personal arena. 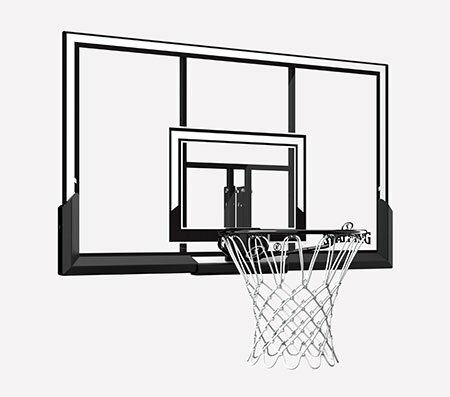 The Universal Mounting Bracket connects your backboard onto a flat surface, a roof or a pole. 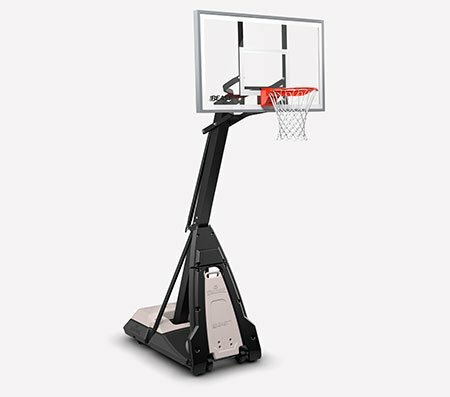 It's compatible with most Spalding and Huffy Sports boards up to 54 inches. 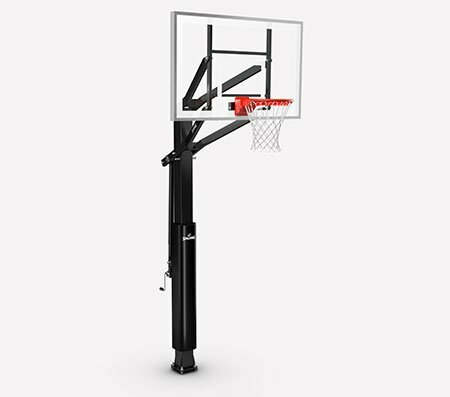 Supports most Spalding and Huffy Sports residential backboards up to 54"